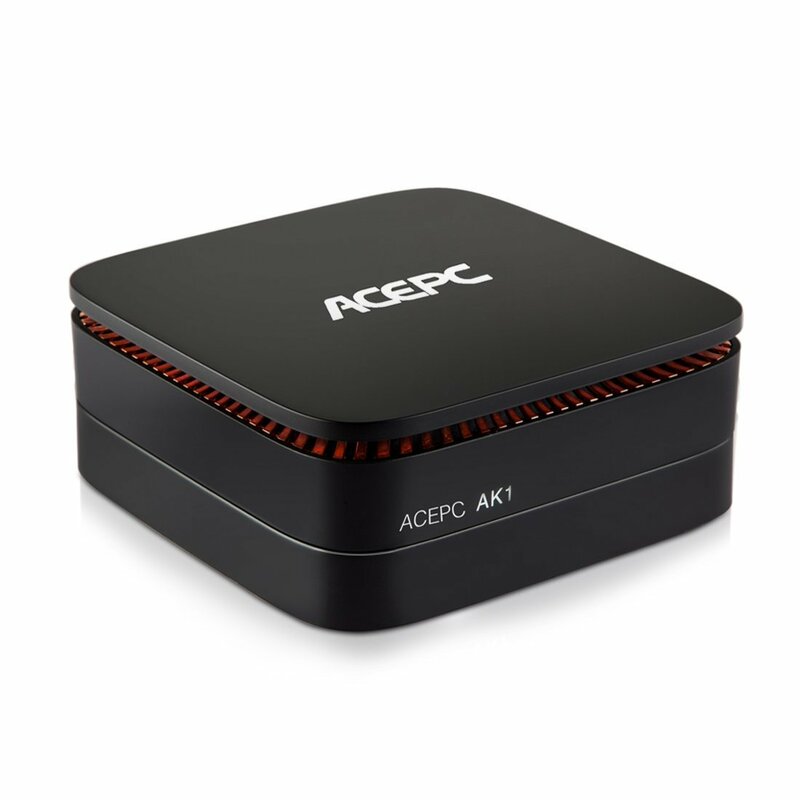 ACEPC AK1 is a successful model in the mini pc industry, although it is inspired by HP Elite Slice. Performance wise, the AK1 is probably best suited for light video watching or day to day web browsing and e-mails (check: AK1 vs HP, AK1 speed test). The main purpose of the AK1 isn’t supposed to be a power house gaming machine but more of an almost portable machine capable of normal web browsing and computer usage. 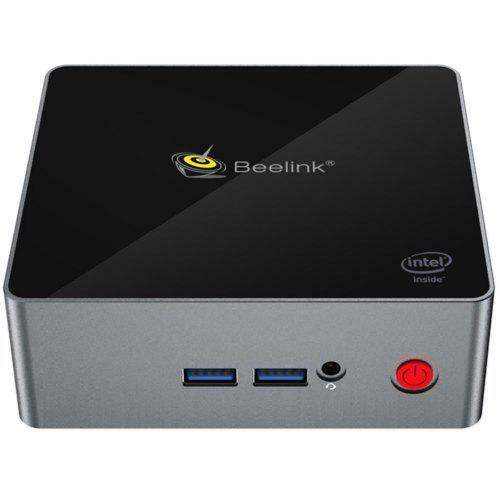 Web browsing is just as quick as using my main Intel i7 desktop, although sites that have a lot of active content like embedded video take slightly longer to fully load.